← IT ANSWERS – What are RSS Feeds? So a while back we at Th3rd Culture gave you the heads up on an upcoming Nigerian Artist called “Bobby Smalls”. Since then he has gone on to do more work and is doing what he can to get his voice heard. Bobby smalls was over in Nigeria for a while and did the rounds from Lagos to PH, shot a video and is currently working hard on his style and getting his message heard. We decided it was time he had his say, so here’s an interview we had with him. 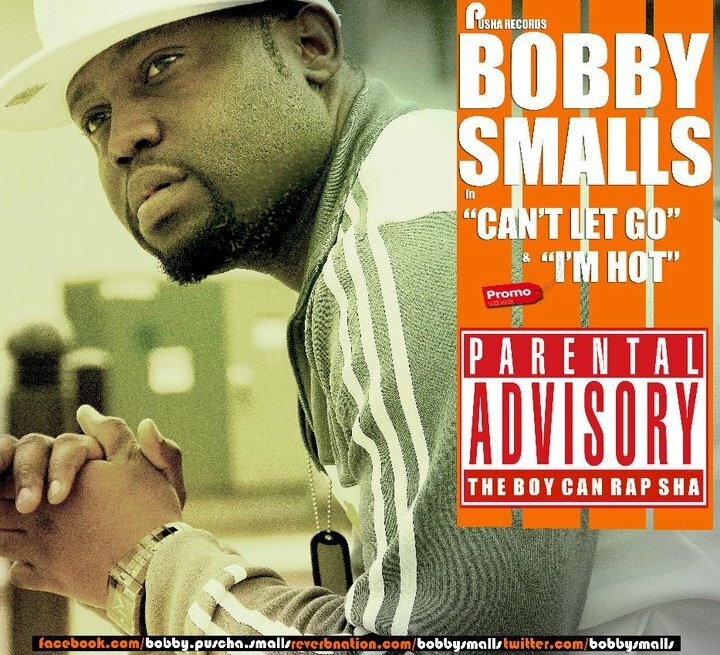 Bobby Smalls: Guess I have always known that I could rap, I mean, rapping along to songs by Notorious B.I.G and all them rappers. Back then in secondary school I was known for rapping certain songs. When I was in Benin, in JSS 2 I think, I was known for rapping “fugee-la” and the Biggie verse on the track he did with 112 (only you) and this other dude would do the singing. Thinking about it now just makes me laugh. It was the learning point for me but when I moved back to Port Harcourt City in SS1 I wrote my very first rap with this homie Chika Okala. I swear, we felt like we were Puffy and Mase. 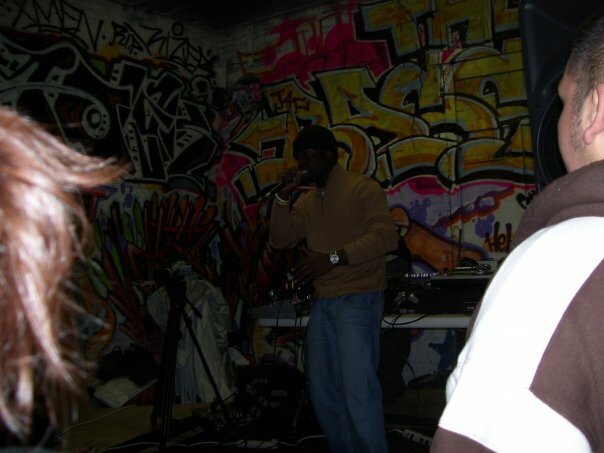 That’s when I realized I could spit rhymes and then I started learning the art of storytelling and giving some depth to my music. Although I believe no matter how good I think I am now, I’m still learning. Smalls: Wow! That is the first time I’ve ever been asked that before. Music to me, is more than just a dream. Music is like my life journal. It’s like my theme song for going through a day (after praying). I don’t know how best to describe it and make sense but music is an outlet for me, it helps me find a way to express certain emotions the EXACT WAY I really wanna say them. Music to me is like paint to an artist and I just paint what I see, what I feel and what I dream. Smalls: There are a lot of people that inspire me right now but I’ll say Jay-Z, J.Cole, Kanye and, M.I definitely top that list at the moment. It’s strange but I have a lot of things in common with Kanye but we’ll skip all of that. For J.Cole, the fact that he got done with college and remembered to chase his dream regardless of the pressure of being a “graduate” really inspires me. Most people these days go into music as their escape from school and I applaud those who make it, but when you don’t make it or you’re out there in the business talking to execs about certain logistics, what do you do then. Experience can teach you a lot but education prepares you better and prevents you from making as many mistakes. Then with M.I and Jay-Z, they both have this presence on the mic that I respect so much and I aspire to have that much control over beats. Smalls: Definitely HELPS! It’s my home and there’s no place better. Being out of the country, whenever I get back it’s like a breath of fresh air and that brings a new dimension to my music writing style. My experiences while I’m around bring about this new energy and passion. Moreover, I know more people in Nigeria than in the U.S or U.K so it’s always easier for me to promote my music there than anywhere else, so I’ll definitely say it helps. 3C: I guess it’s true what they say, there really is no place like home. So what would be a perfect day in the life of Bobby Smalls. Smalls: There are far less perfect days, but that’s not to say I don’t thank God for life. Life on its own is extremely perfect but what I’ll consider a perfect day in the life of Bobby Smalls is; starting the day with a prayer, chilling with family and friends and ending the day with a prayer and a hot track that I just got done making at the studio. Hahaha! It might sound a bit too short and less flashy for most but trust me, that is ALWAYS gratifying. Smalls: Some of my close friends call me “Smalls” so much that they don’t even remember my name is Chukwuka. Well, Chukwuka is the original version of the “alter ego” Bobby Smalls. He’s just a young man with aspirations, dreams, ambitions, drive and lots of love and compassion. Easy going, laid back and focused. If life is a movie like they say, Chukwuka acts the scenes while Bobby Smalls narrates. 3C: Where are you from? Smalls: I am a Delta boy. 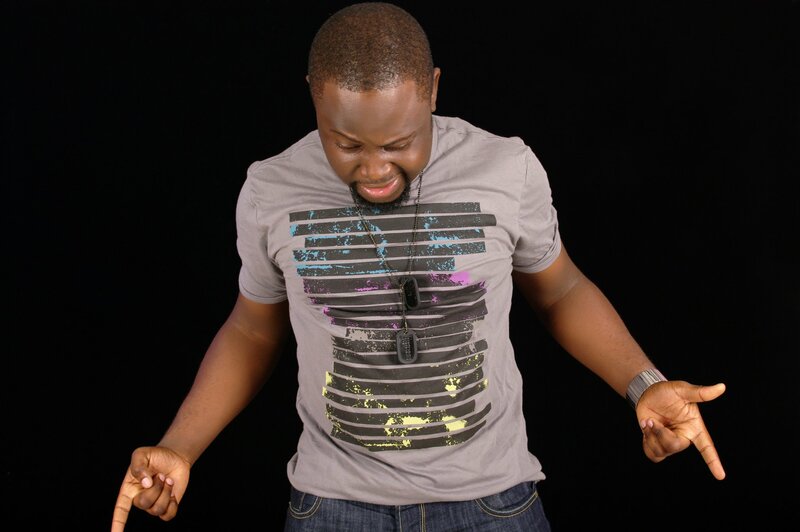 I was born in Ibusa, Delta state but was raised in and by PH City. Most of the things I do today and how I do them are based on my upbringing in Port-Harcourt and I love every bit of it. 3C: So now we know something about you past, give us a sneak peak at the future. Where do you want to end up? Smalls: I want to end up at the top, with 3 or 4 great albums, at least one platinum certified, and then close the curtains on my rap career. I’m an entrepreneur and I want to own my own recording company and just create the sort of like, an army of artists with passion for music. Kind of like Russell Simmons is with Def Jam, that’s how I wanna be. Give someone else out there the chance to express themselves the way they really want to. Just as long as it’s good music to the ear and from someone who actually appreciates music and not just in it for the money. I already started that dream with PUSCHA RECORDS and believe me, it is gon’ grow into that army soon. God willing. 3C: Well you know we have our fingers crossed for you. Well now that you have the audience, what would you like to tell the world? 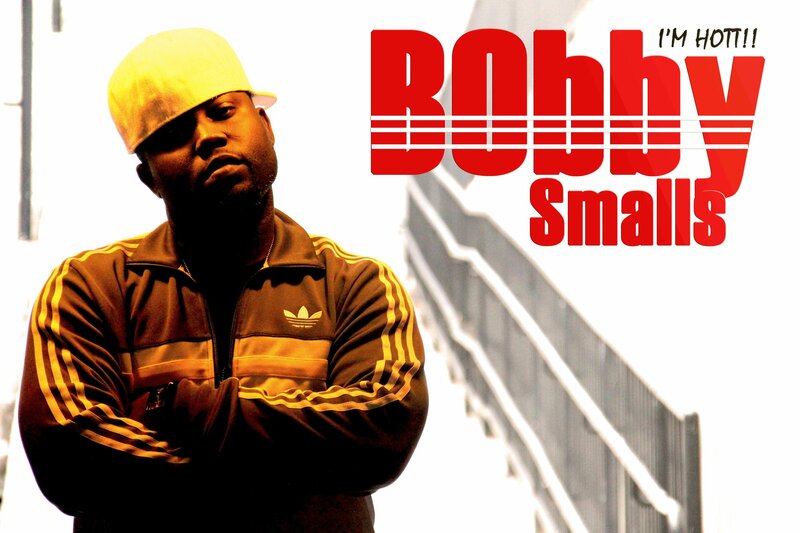 Smalls: My name is Bobby Smalls, I’m pretty new to most of you but I believe you’re all my new fans (I hope). I have my mixtape dropping on the 4th of January and it’s going to be called “Before I Blow!” I just came out with the video for “I’m Hot,” the first single off the mixtape and I guarantee you, it is HOTTTT! The mixtape is gonna be sick, and hopefully I should be able to get a couple of well known Nigerian rappers and producers on it as well as American based rappers. I’m not gonna mention names now but it’s gonna be music the way I wanna tell it, before I go commercial and start having to dilute it a little. 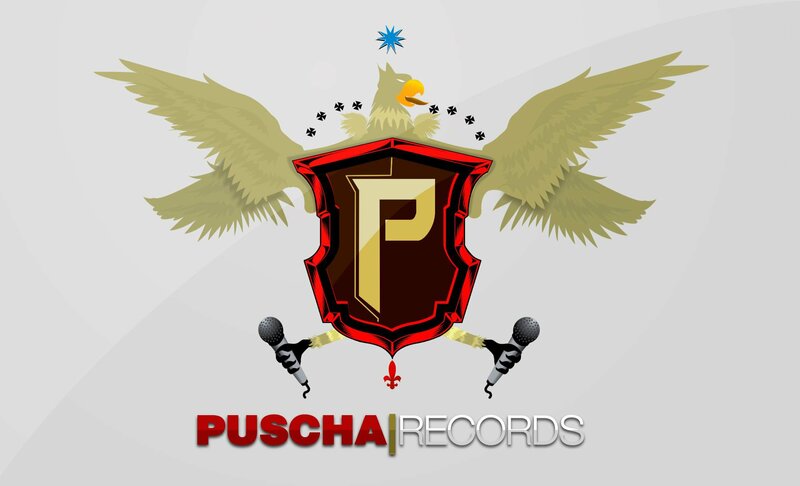 I represent PUSCHA RECORDS and you’re all welcome to join me and become my Familia on www.twitter.com/BobbySmalls, www.facebook.com/bobby.puscha.smalls, www.reverbnation.com/bobbysmalls. 3C: Ok, Nice! 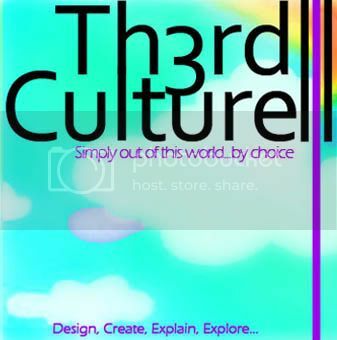 Well as you’re on the Th3rd Culture website, can you consider yourself a Th3rd Culture Kid? Smalls: I will consider myself a Th3rd Culture kid because I definitely connect with it on every level. I no be aje and I no be kpako! 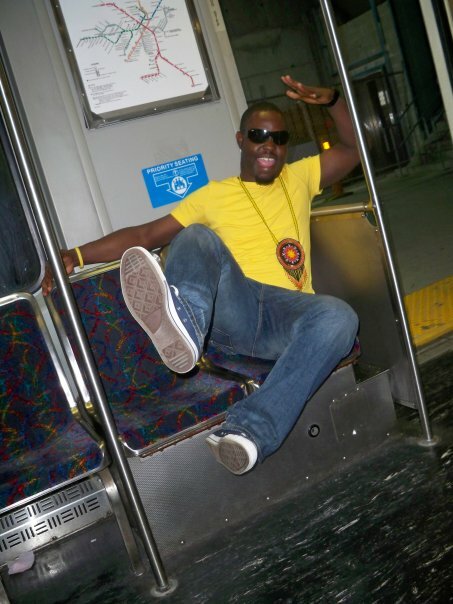 I be ajekpako! Haha. Thanks to my mom and my step-dad (may he rest in peace) because they kept me abreast with stuff that was happening abroad and blessed me with all that fancy stuff and yet still I never got “too cool” to relate with everyone regardless of class or none of that. So yeah, I’m a Th3rd Culture kid. 3C: Well said, Th3rd Culture is all about a blend of all cultures and mindsets and it’s great to see the 3rd culture kids growing up and rep-ing hard. So any parting words before we leave? Smalls: In the words of Slick Rick, “Hey young world, the world is yours!” but Please do some good with it. Thanks Th3rd Culture for having me, I appreciate the love and support. God bless. With that came the end of the interview and we really were feeling the love. Bobby Smalls is up to big things and we are happy he gave us the chance to get in with him on the groud floor. We see big things in the future and wish him the best. Join in and follow him on twitter, fan on Facebook and look up the “I’m Hott” Video. Music is the soundtrack to our lives, so the more talent we have out there making it, the better for us I say. This entry was posted in Home, Music, Words and tagged benin, Bobby Smalls, breaking through, fugee la, jay z, Mase, music, Notorious BIG, on my headphones, Port Harcourt, Puscha Records, rap, Secondary school, Twitter, video. Bookmark the permalink.